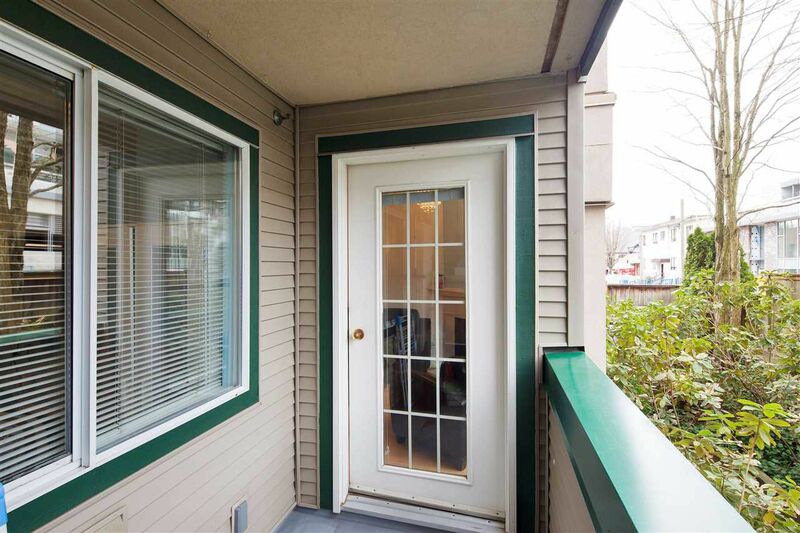 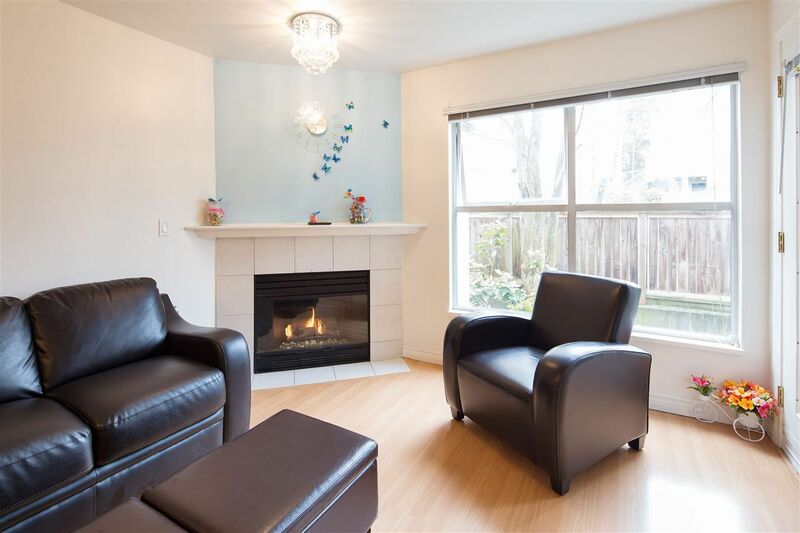 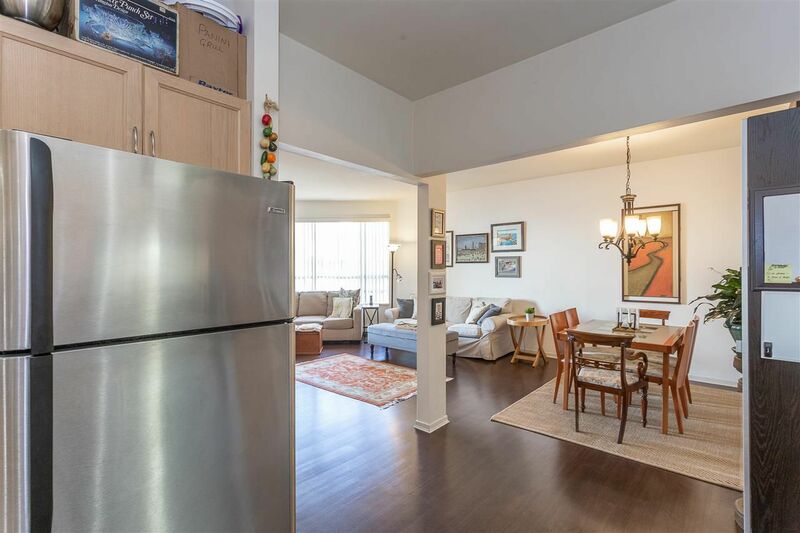 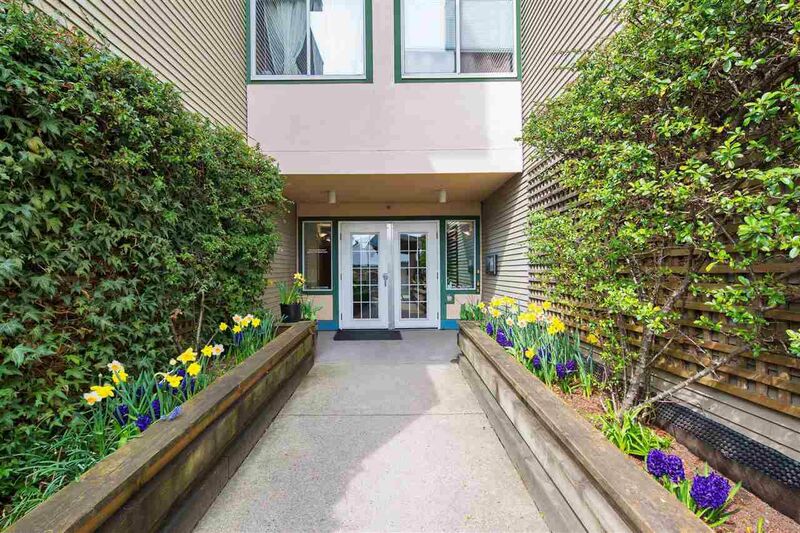 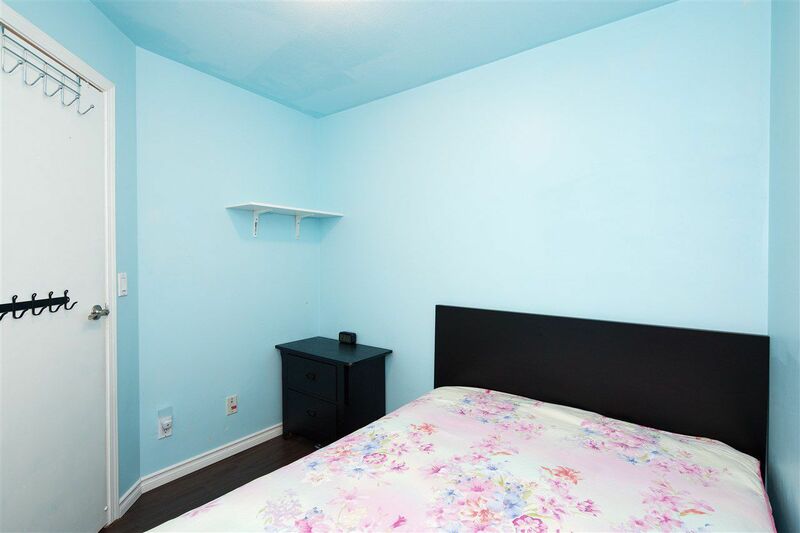 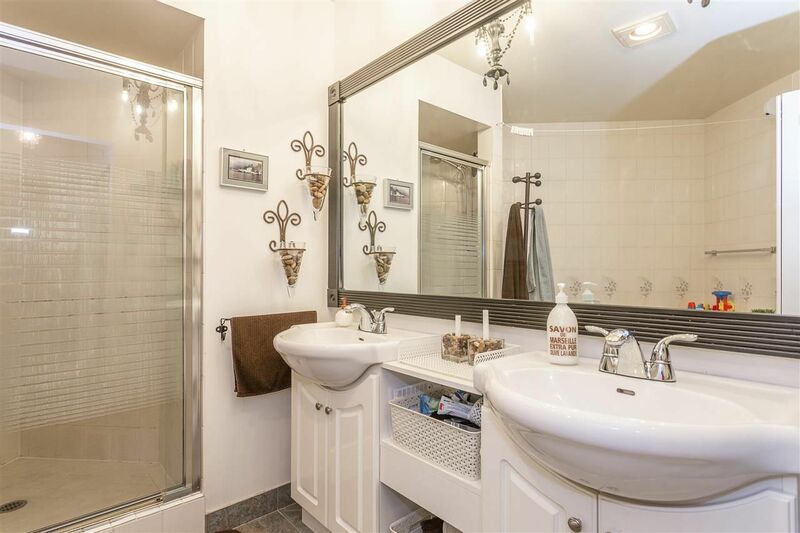 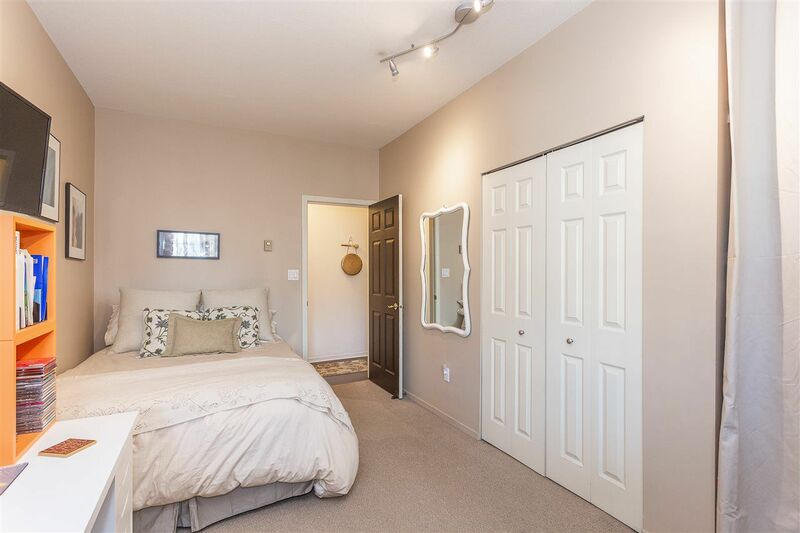 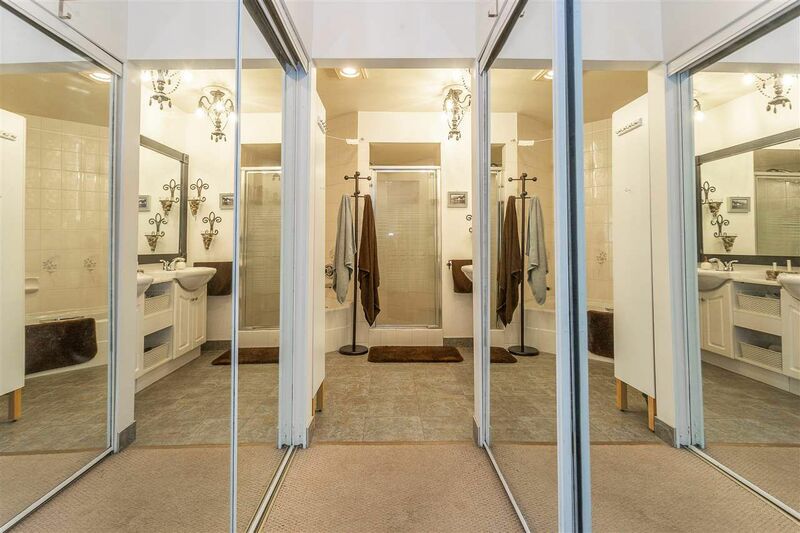 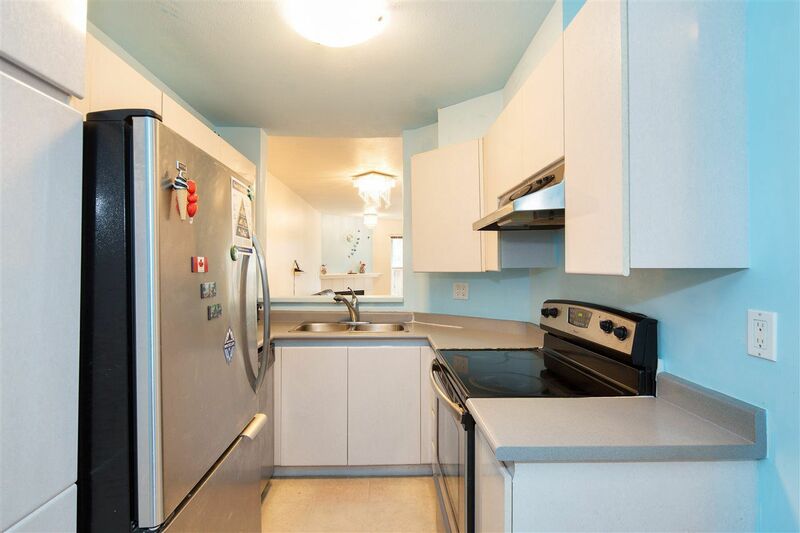 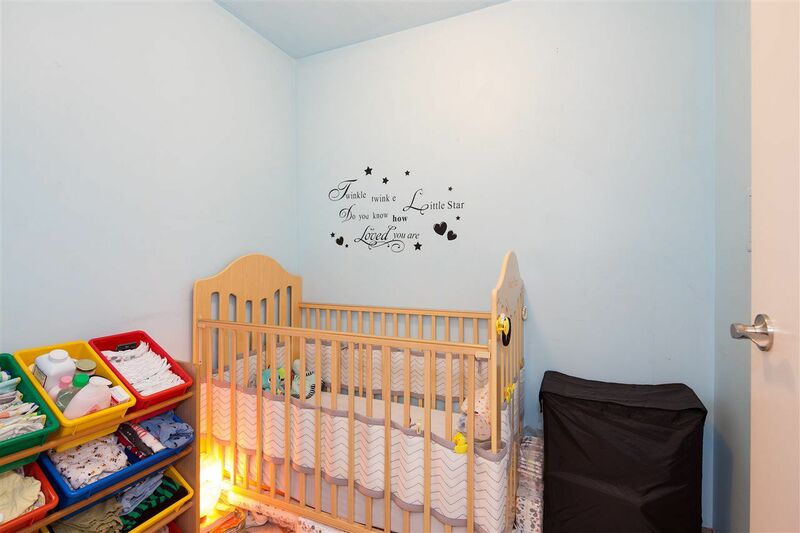 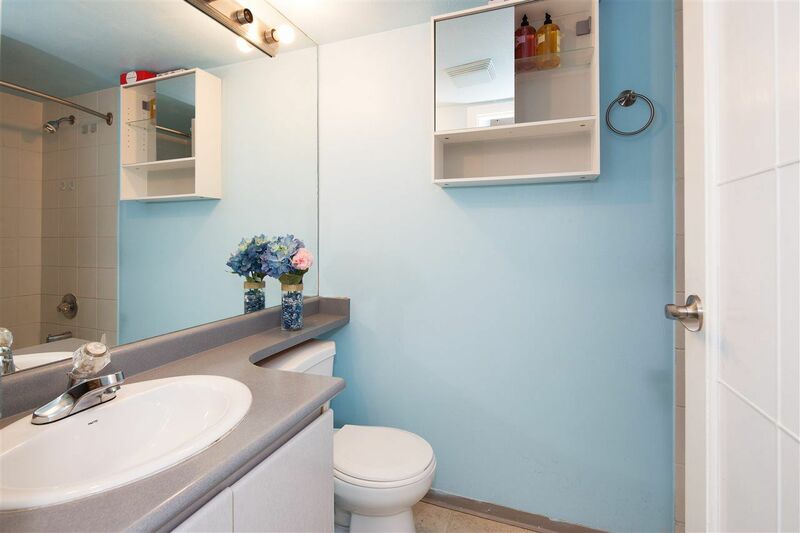 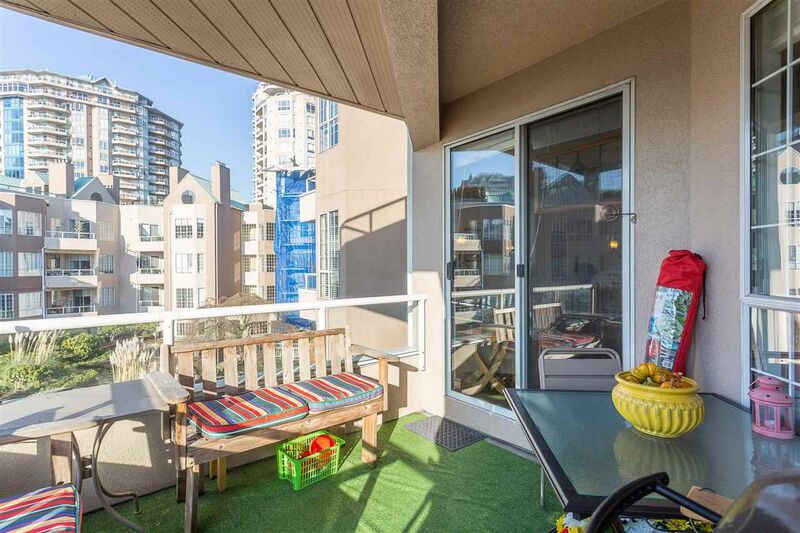 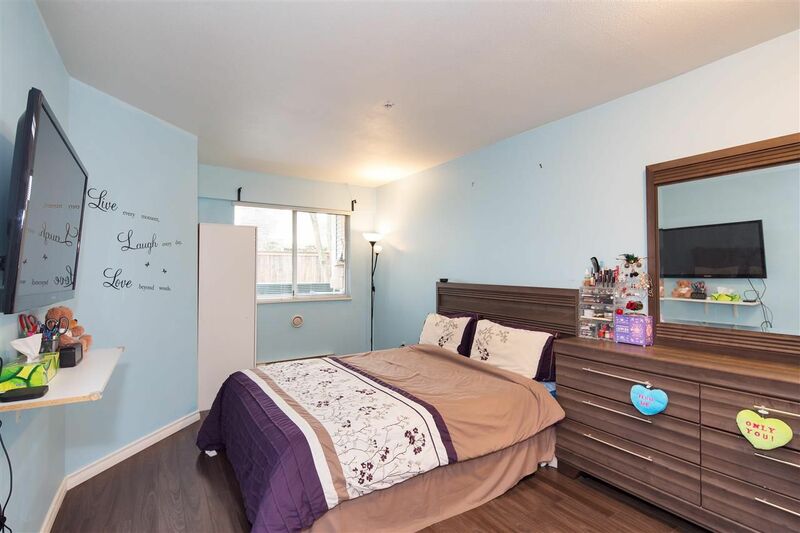 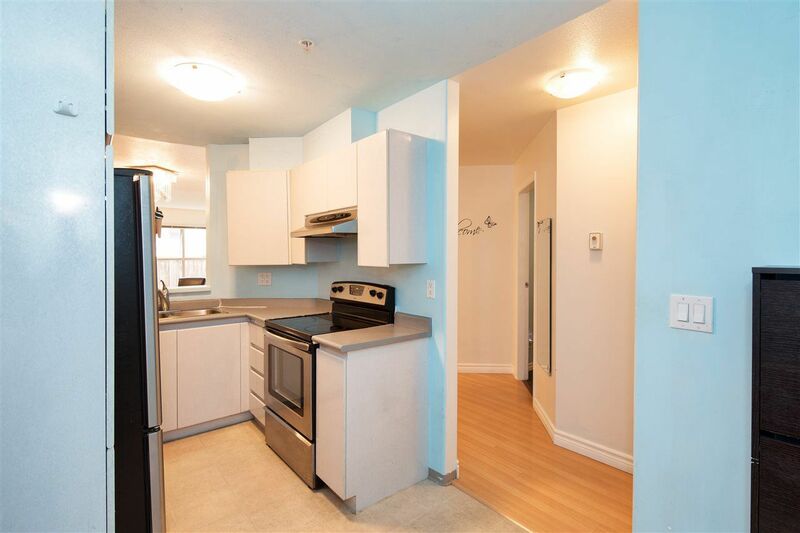 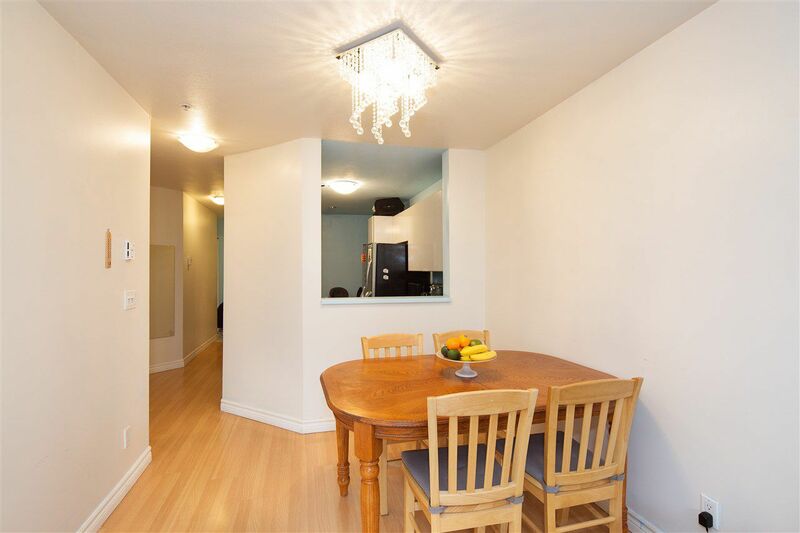 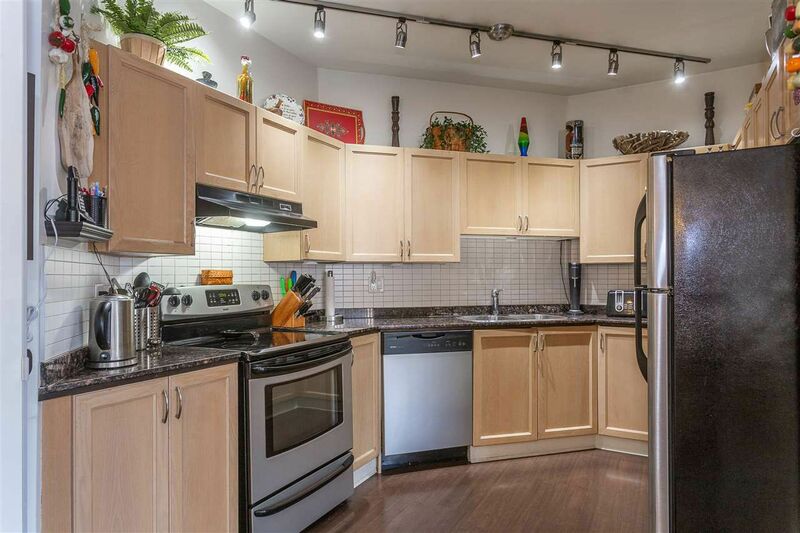 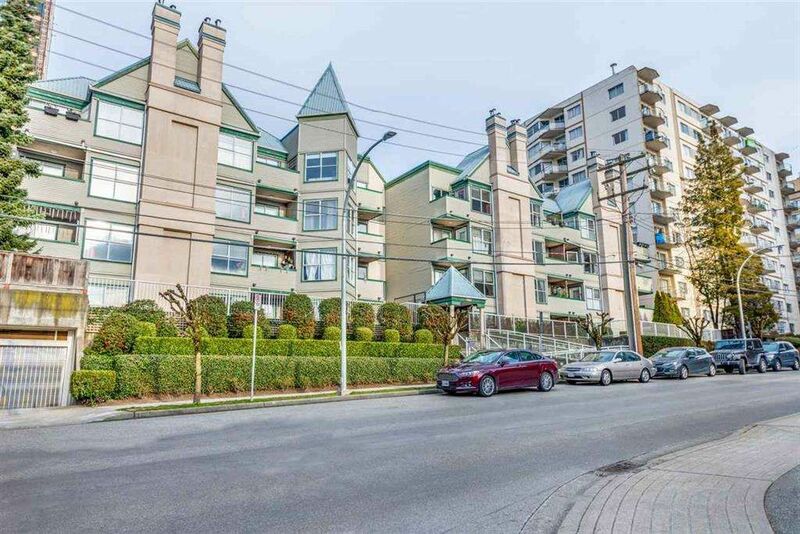 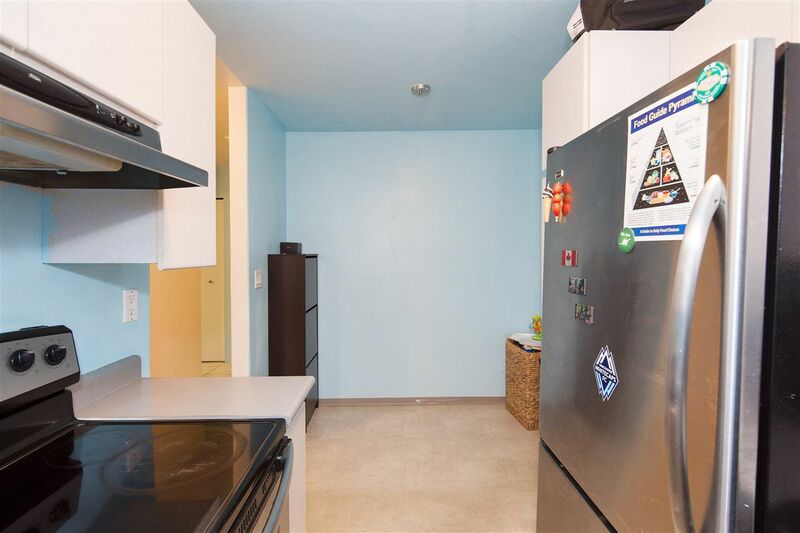 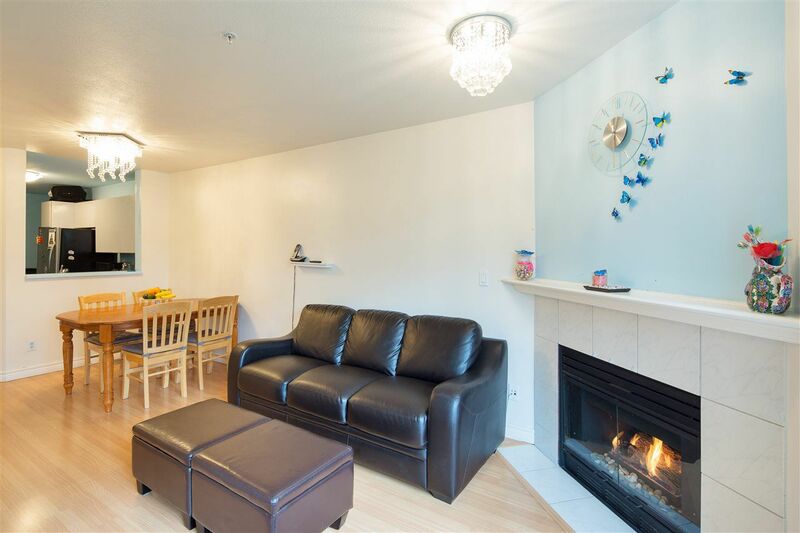 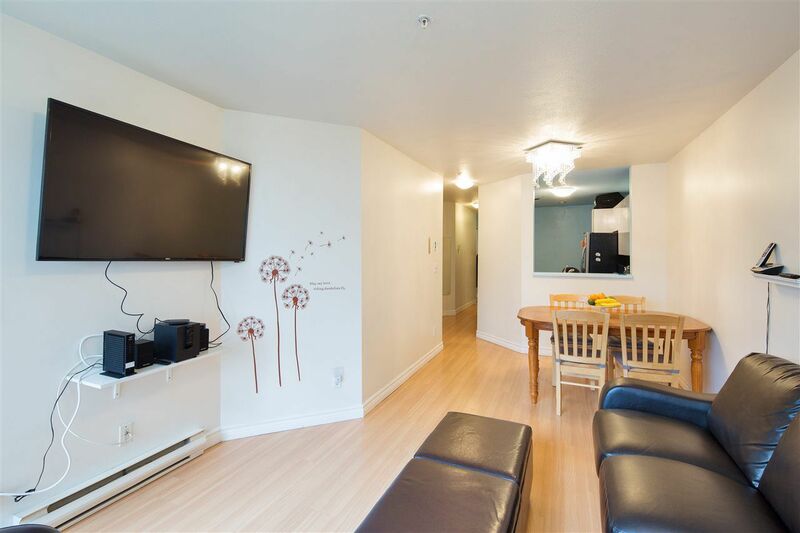 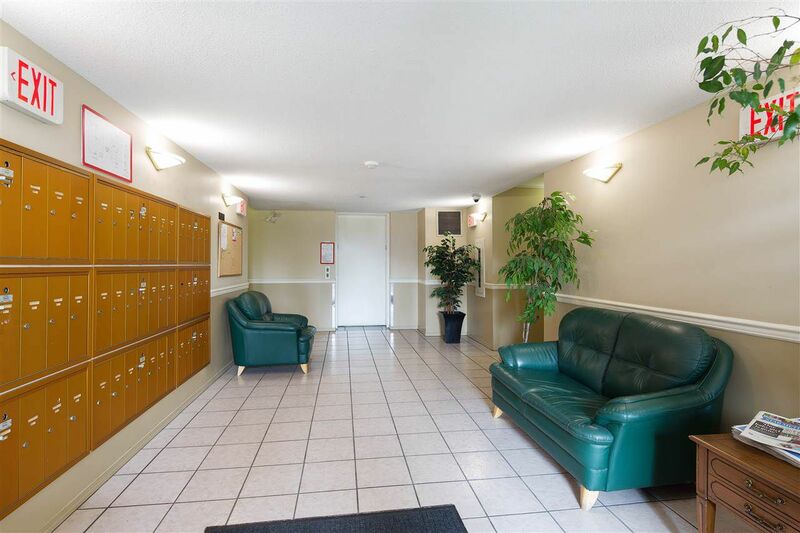 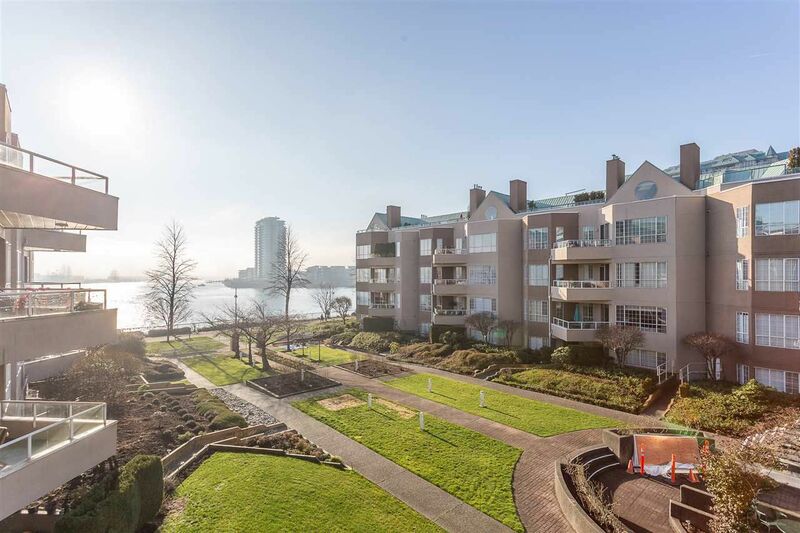 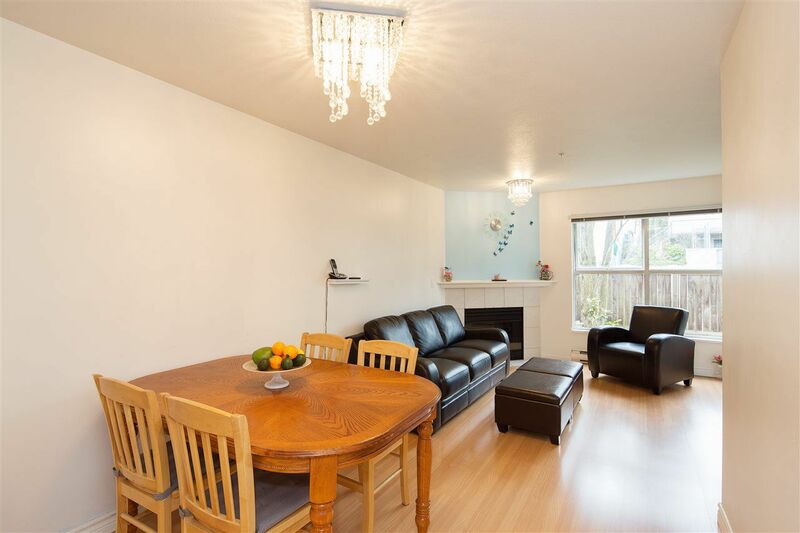 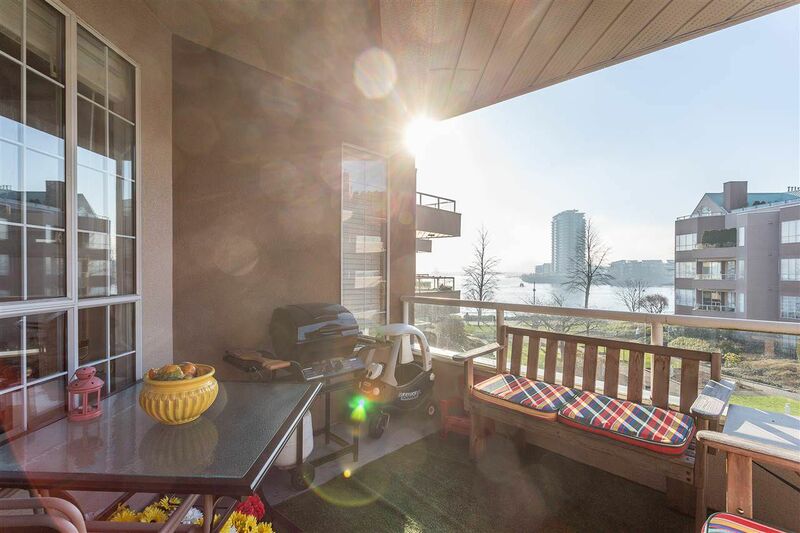 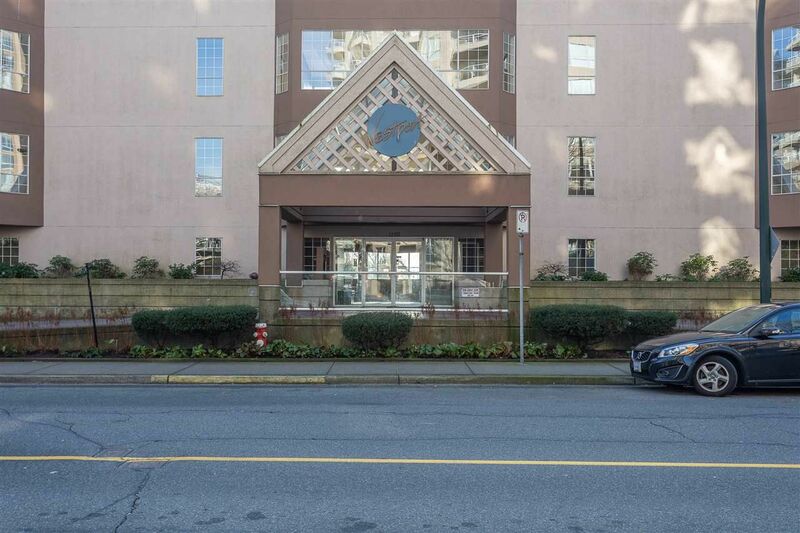 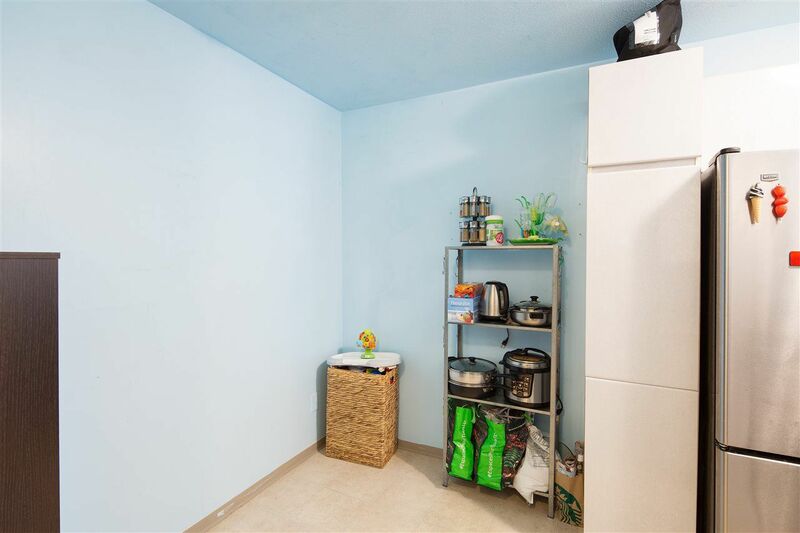 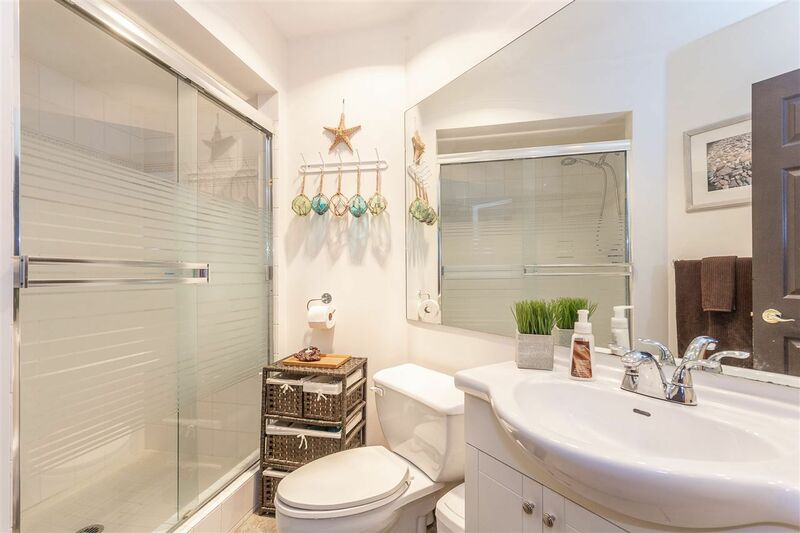 Open House on Saturday, April 27, 2019 1:00PM - 2:00PM Spacious and gorgeous 2 bedroom plus den and 2 bath corner suite (1109 sf) with 180 degrees unobstructed Fraser River & Mt. 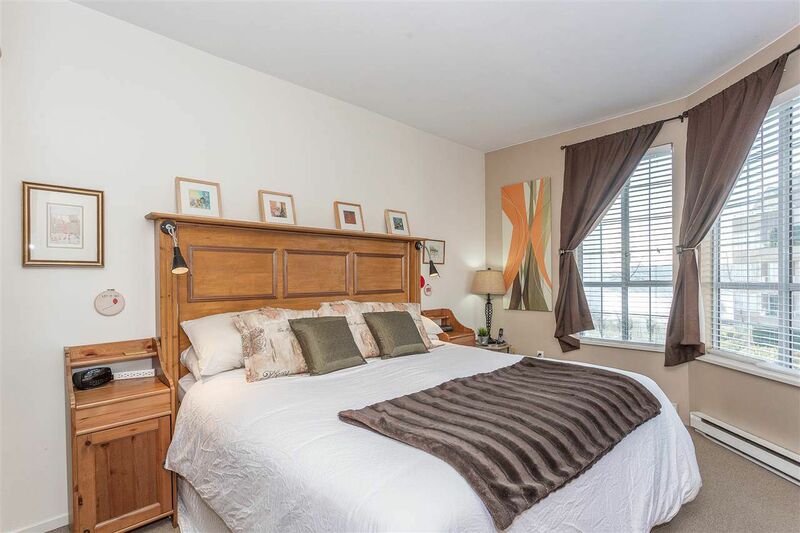 Baker view in desirable Victoria Hill. 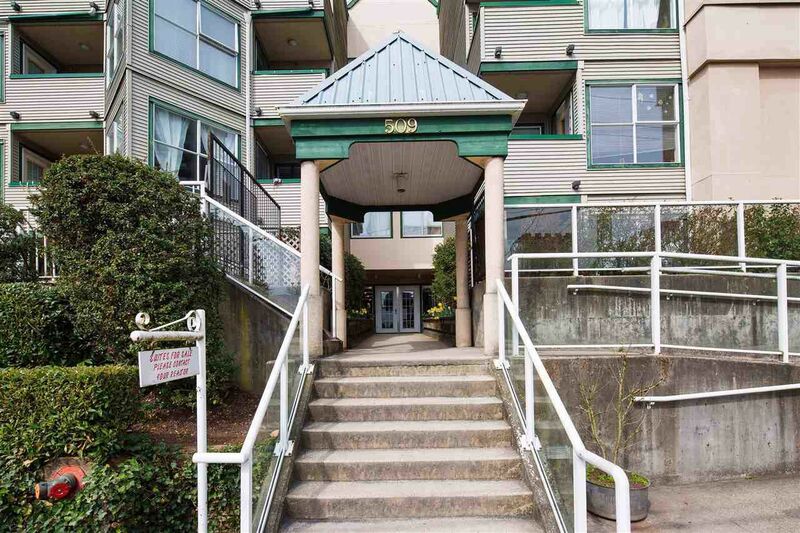 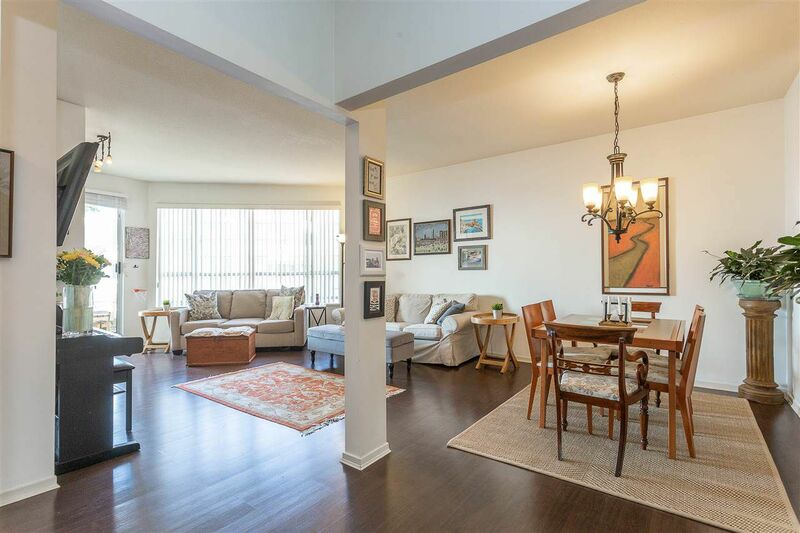 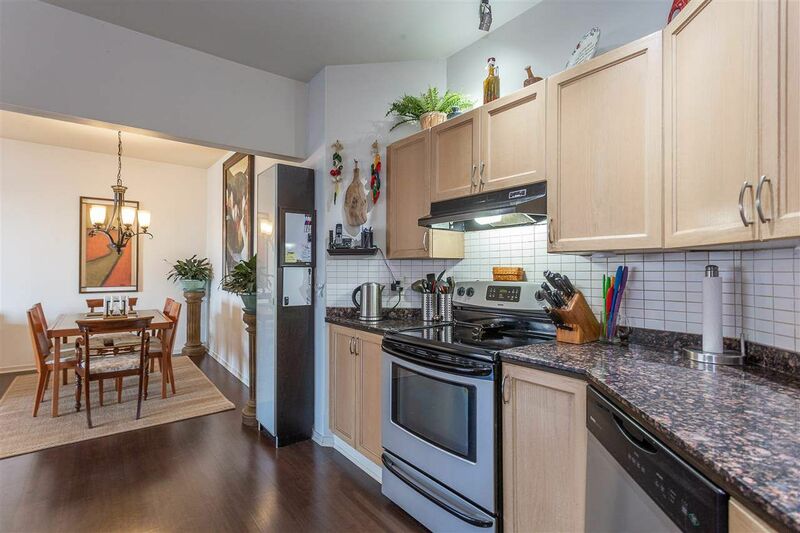 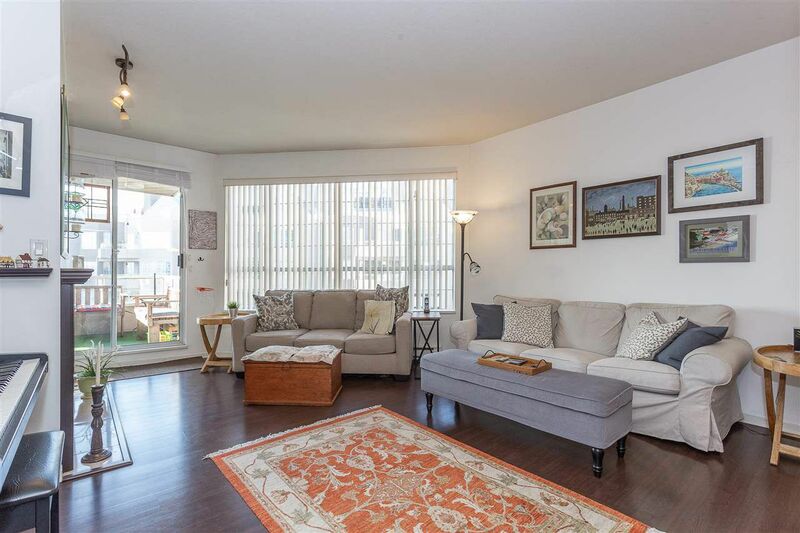 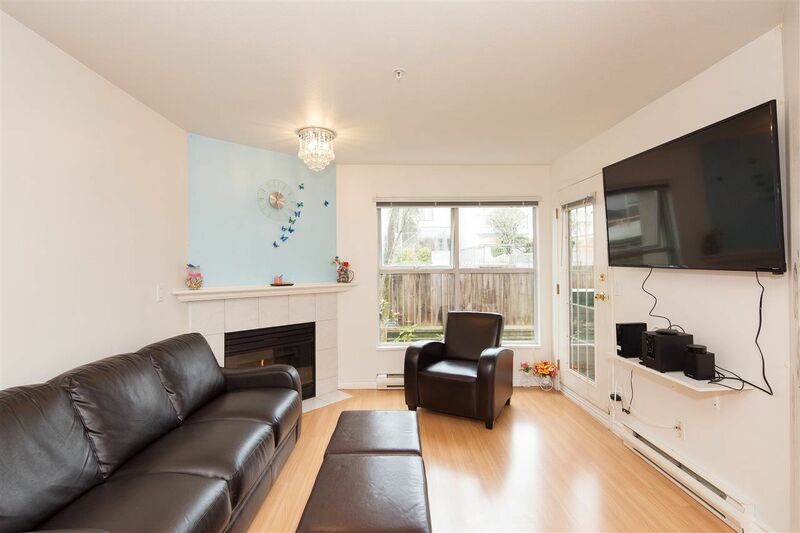 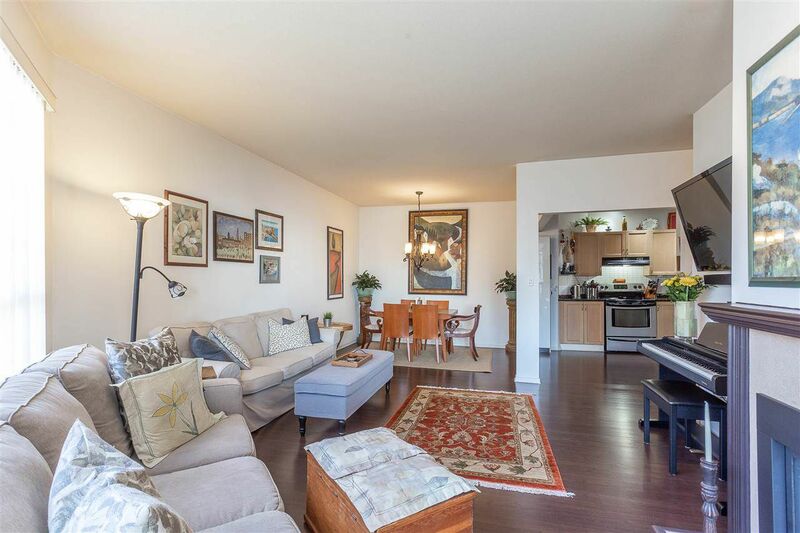 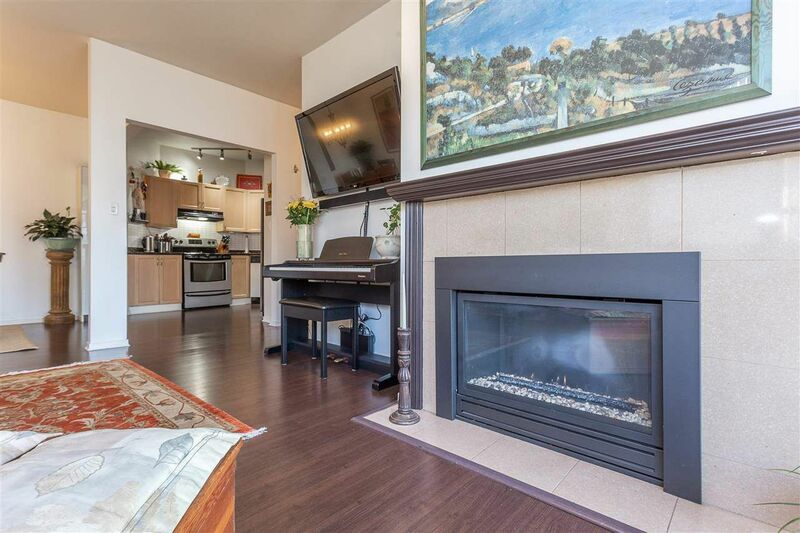 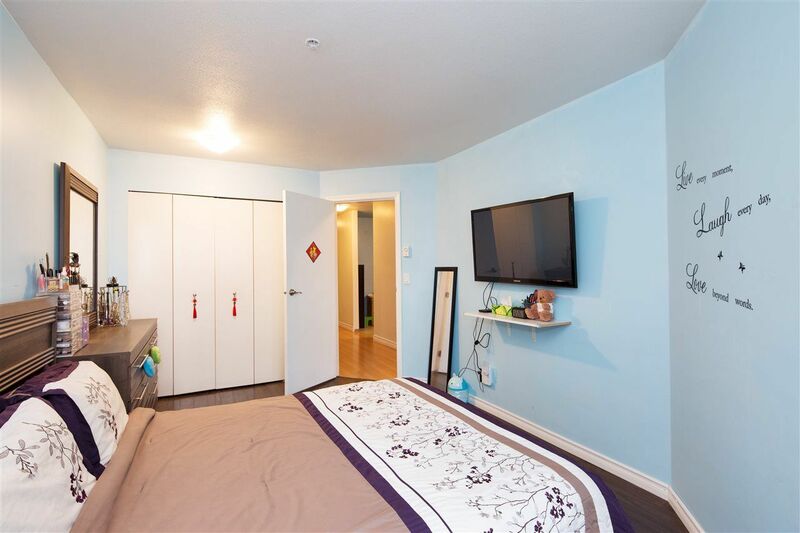 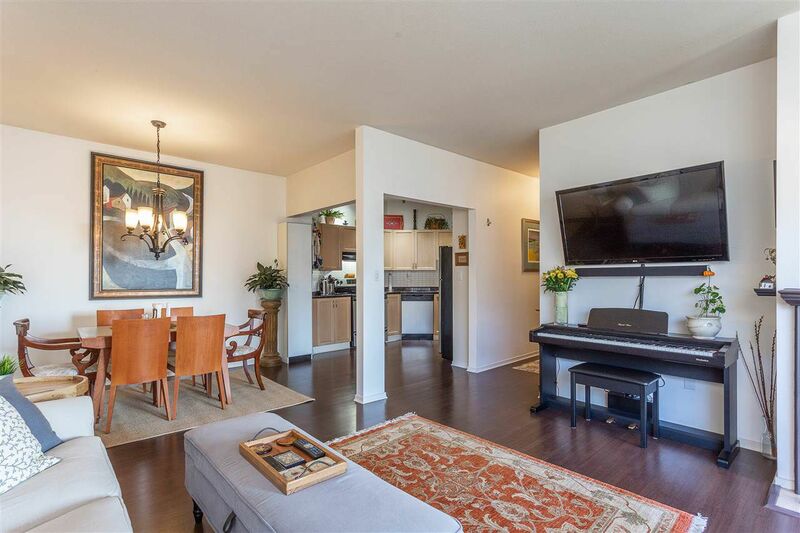 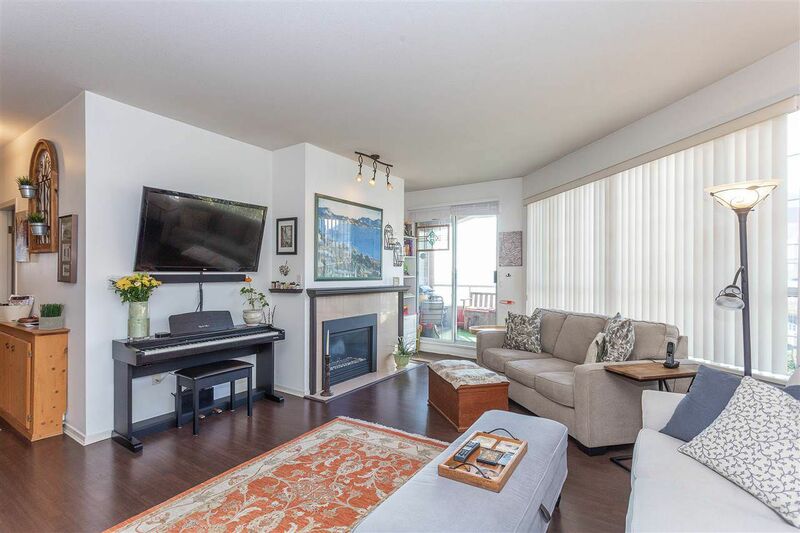 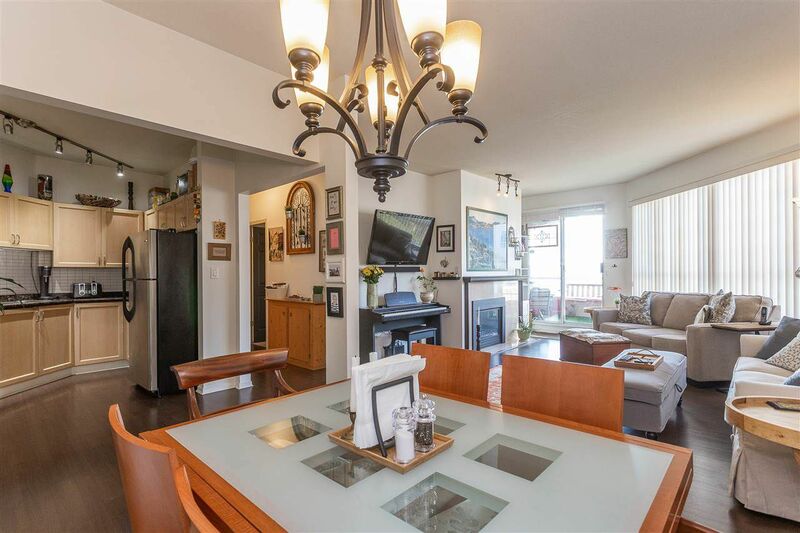 Open House on Sunday, April 28, 2019 2:00PM - 3:00PM Spacious and gorgeous 2 bedroom plus den and 2 bath corner suite (1109 sf) with 180 degrees unobstructed Fraser River & Mt. 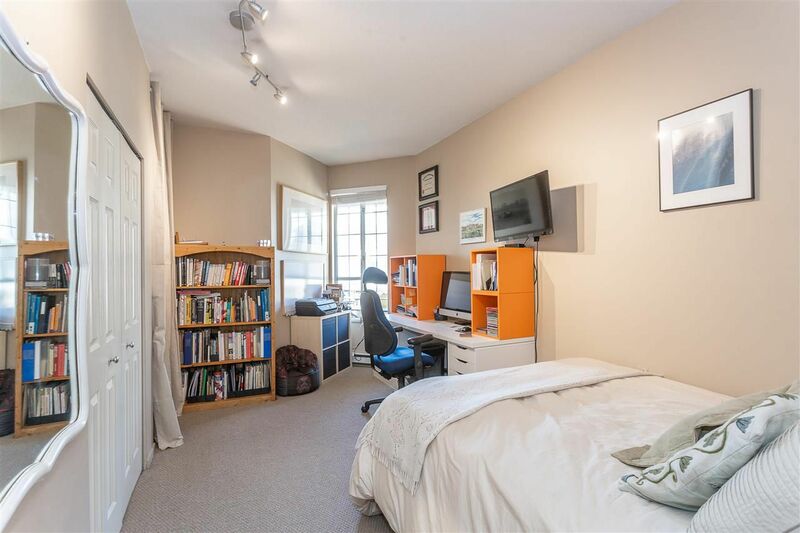 Baker view in desirable Victoria Hill.